This is a story of an almost vanishing Africa; a world of African myths, legends, and folklore of the Bushmen of the Kalahari. A story in which Laurens van der Post writes about how Africa was before the Europeans came to shatter it. The magic of this world, the wonder and mystery of a brilliant primitive life in the context of an immense bush in the far interior of Africa, where human beings, birds, animals, indeed all nature lived in a condition of meaningful kinship with one another. 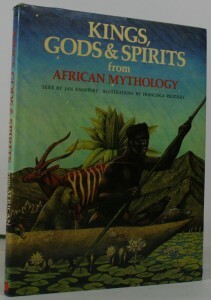 This book tells of many African myths and tales. Africa is a vast continent and its landscapes are enormously varied, ranging from the great Sahara Desert to dense primeval forests, from snow-capped mountains to the plains of the savannah. 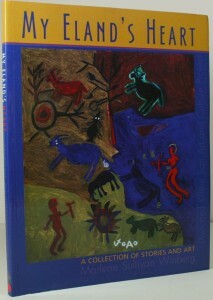 The stories in this book have been passed down from generations and are still told and retold today. They include tales of gods, spirits and ghosts; sages about famous heroes, warriors and royal leaders; and fables about the animals which play such an important part in the everyday life of the countryside. Africa: the most distinctive land mass on the surface of the Earth. Yet for all its majesty it is a country whose historical and religious wealth remains a mystery to all but a very few of western observers. How many people know anything at all about pre-colonial Africa? 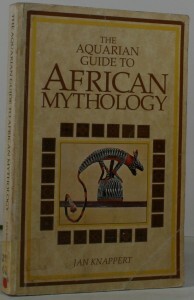 “The Aquarian Guide to African Mythology” is the first comprehensive overview of African myths, beliefs, legends and folklore cosmology of many of the peoples of Africa. 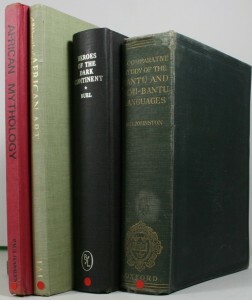 A bibliography of books on African mythology and art. For about half a century African art and sculpture has succeeded in holding its place in the eyes of the Western world as one of the most consistently admired art forms. 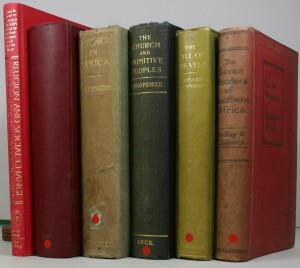 But here at last, the International African Institute has published for the first time a list of titles in the form of a bibliography, in which close on five thousand have been noted down in geographical order, with sub-headings to cover the main genres for every region. 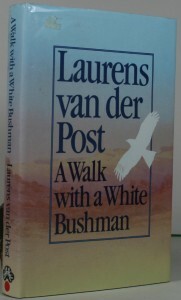 Whether writing or speaking, Laurens van der Post had that rare ability to rouse the imagination and reach to the soul, to enlarge horizons, even to change peoples lives. 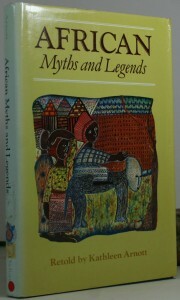 He was a master at relating the African myths from Africa. The result is a book brimming with ideas, insights, people and events; thoughtful and exciting, mellow, yet full of promise, autobiographical but also topical. 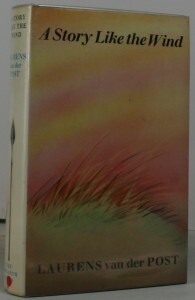 “The Long Grass Whispers” is the African br’er rabbit. 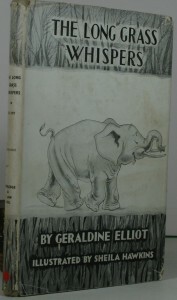 An old Ngoni native told charming animal adventures to a Miss Elliot, and she then subsequently wrote them down. 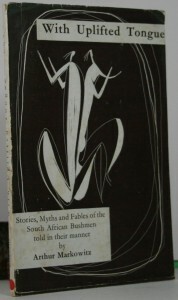 “The Long Grass Whispers” is therefore a rare gift containing some of the actual original traditional African myth stories of the Ngoni people. 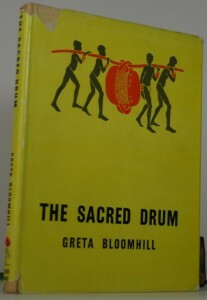 Once again we have one of those quaint little volumes based on tribal folklore. 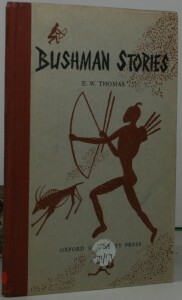 This volume published in 1950, is a collection of some 23 Bushman stories, researched by the British Association for the Advancement of Science. The Transvaal Department of Native Affairs had great difficulty in finding a true full-blooded Bushman couple, as it is fast becoming more difficult to find any of this fast vanishing race, so these stories can be classified as quite unique. All African tribal people are renowned for their folktales and storytelling. It is set deep into their culture and plays a very important part in their social structure. 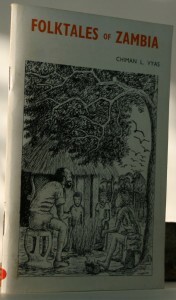 Once again we have a collection of story and folktales from Zambia. Collected under very difficult circumstances, with many nocturnal visits by a member of the Zambia Department of Education. The Colonial agents watched him carefully, and warned him not to enter the native villages at night and talk to the people. So this makes the material more valuable and much more worthwhile. Once again this is another well worn path.It is that of the study of Myths and Legends of the Bantu people,this is a very serious part of native life,and what gives them an understanding of what life actually is.Set out in 20 chapters many points are discussed here,such as where man came from,and how death came to be,the heaven country,and heaven people The ghosts and the Ghost country,heroes and demi-gods.A great historic subject. Southern Africa is a fantastic melting pot of human beings.This is its great fascination.Living here today are people whose culture is still of the late stone age,others who live in the iron age,and yet others belonging to the age of the atom.In the varied scenic setting of Southern Africa,all these people have in widely different ways confronted nature.come to metaphysical terms with the wonders of the land around them,devised their own explanations,myths,legends and romances about the mystery of nature,their own beginnings,the parallel community of ghosts, demons,faires, monsters and other creatures,good and bad,of the dream world. 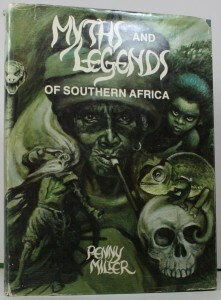 African myths, stories and fables of the South African Bushman,told in their manner. The author has here placed on record some tales of the Bushmen in an endeavour to re-create the atmosphere of Bushman lore. By careful choice of theme and phrase, he has painted a delightful series of miniatures, portraying vividly the activities, the thoughts and the spiritual life of the Bushmen. In their simplicity and their quaintness, these brief tales underline the child-like quality of the little yellow people. 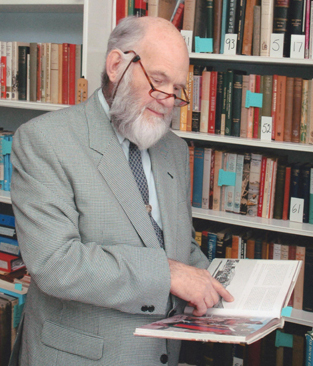 Prof. R.E. 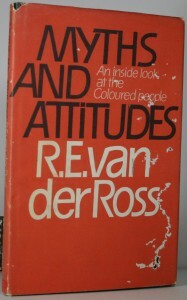 van der Ross has applied the scientific incisive mind of the scientist, alternately dispassionate and untouched by true emotion, to the myths that have grown up, about what is called the “Coloured” people of South Africa. 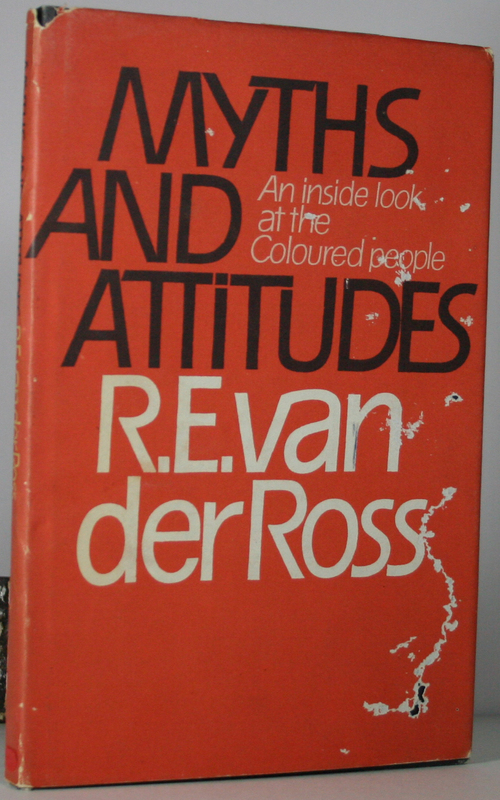 Out of these myths have grown attitudes towards the “Coloured” people assumed by other racial groups in the country, resulting in what he believes are artificial attitudes by the “Coloured” people towards themselves and others. An interesting collection of African tales that illustrate the simplicity and superstition inherent in the rural African people. Their fierce sense of justice along with their belief in witchcraft and powers of patience and endurance. Based on intensive research of legends in Matabeleland, Mashonaland and Northern Rhodesia (now Zambia), this collection of stories is very interesting. It includes description of the people’s social systems, some information on magic, witchcraft and folklore. Some insight into some of the terrible, native customs, taboos and prohibitions. 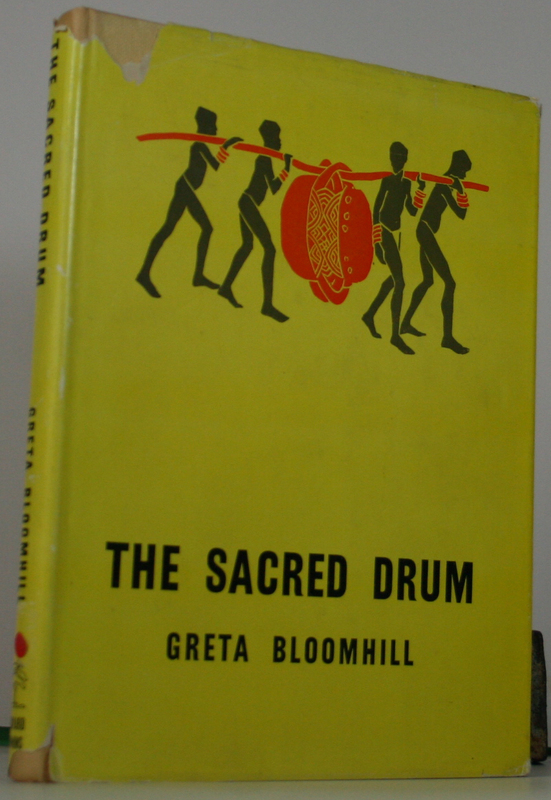 “The Sacred Drum” is of absorbing interest to anyone looking at African cultures. “My Eland’s Heart” brings together the art and stories of seventeen !xun and Khwe artists who live and work in South Africa. Members of two San communities that were displaced by decades of war in Angola and Namibia and recently resettled in the semi-desert of the Northern Cape,these men and women belong to the !Xun and Khwe San Art and Culture project. Their work is becoming increasingly well known and appreciated in both South Africa and abroad. Folk Tales cannot be confined to the boundaries of a country. They are tales that have been passed by word of mouth from one generation to another, travelling with the tellers. It was the Zulu custom,as they sat around the fires of their huts, to tell their folk tales. In this way the stories passed from one generation to another. 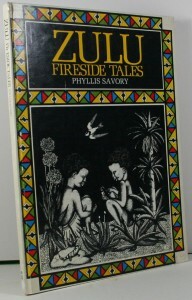 These tales are an important part of the age old history of the Zulu people. They are filled with the magic and mystery of Africa, but they will find an echo in the hearts of children throughout the world.